How to Install Android P on PC – Android P Emulator. Install Android P on PC – There is no doubt that, each new version of Android makes our smartphone experience better. Last year, Google released Android Oreo, with many useful features. And, this year Google will be going to do the same, with Android P. Every year, Google releases the developer preview of next version of Android, in March. And recently Google has released Android P Developer Preview. Before you ask, I would like to tell you no one know that name of Android P. Although, some people are telling recently that, it could be Android Pie or Android pistachio ice cream. For Pixel Users – If you’re a Pixel user then good news for you, you can install Android P on your device. To Install Android P on Pixel device, first, you need to download system image from Android developer site. After that, you can flash it on your device. One more thing you need to know is – It will wipe all your personal data. That’s why Create a backup before start flashing Android P developer preview. Don’t flash on your main Phone, Instead, Install Android P on PC. Google’s VP of engineering is calling this Android P preview “An early basic build for developers only”. That’s why I suggest you, not to install it on your main device. It’s initial build, and soon Google is going to release the beta version of Android P. That beta builds you can surely install on your Android device. But still, If you want to try new Android P features. 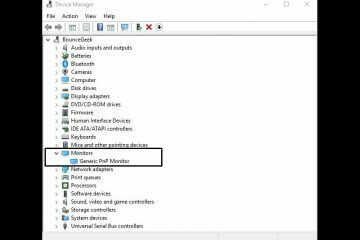 Then you can install Android P on PC with the help of AVD Manager. 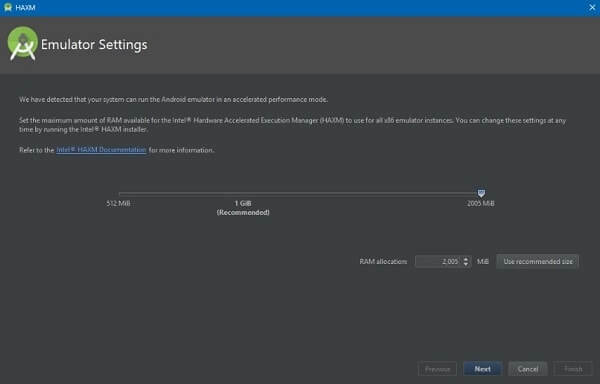 What is Android Studio & AVD Manager?. 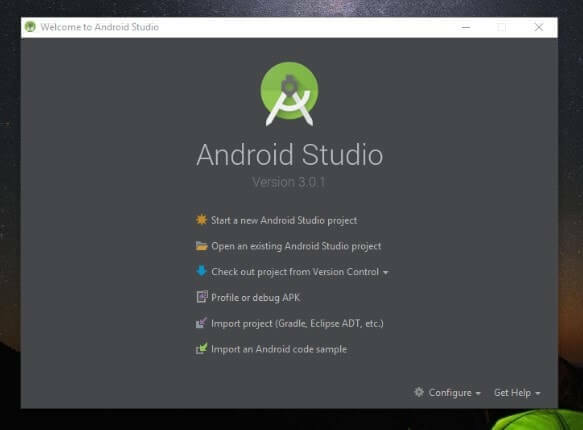 I have already mentioned about AVD and Android studio in “Install Android Oreo on PC” Article. But Still, In short, I am telling you. 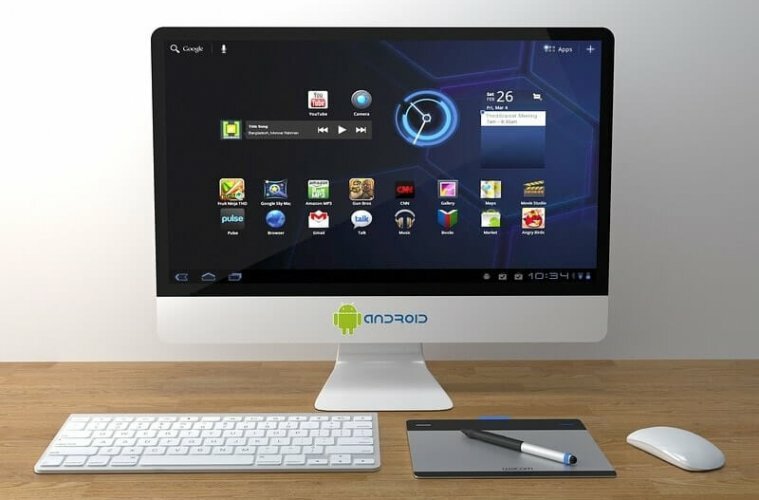 Android Studio, is a software or program for Android developers, which allow them to create Apps. It is designed only for Android Development. And AVD manager is a virtual device manager program. Which helps developers to download, system images of nexus and pixel devices. And developers can create the emulator to test their Apps on different OS and devices. And this Android P developer Preview is, released for developers to test their Apps. 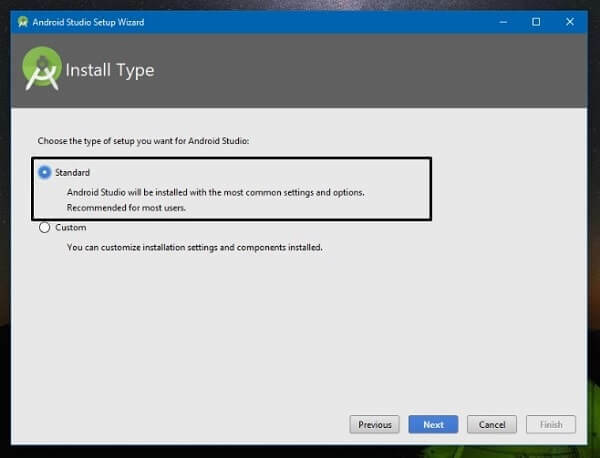 To use AVD Manager, first, you need to install Android Studio. Previously, AVD was available as the standalone program. But now it comes only with the Android Studio. 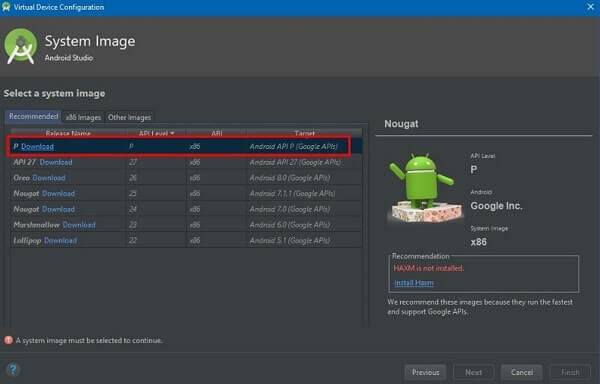 And to run Android Studio and AVD Manager you need a Good Specification Computer. Before start downloading Android Studio and other components of this program. 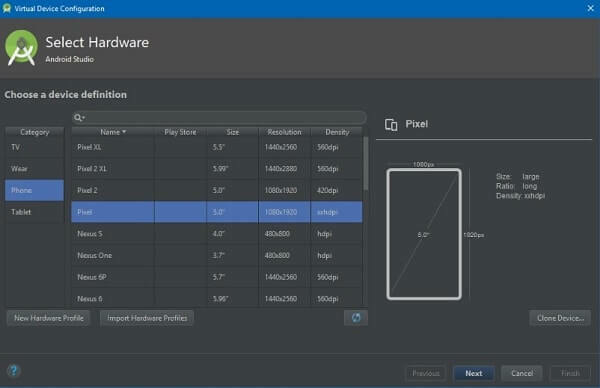 First, check minimum system requirements for Android Studio. And, If your PC doesn’t meet the minimum requirements then don’t waste time in downloading this program. Latest JDK (Java Development Kit) Installed. Intel Processor with Intel VT-x support. Install Android P on PC. First, You need to download Android Studio from Android developers official site. After downloading Android Studio, double Click on it to Run the Setup. – When installation gets completed, you”ll get a welcome screen of Android studio. 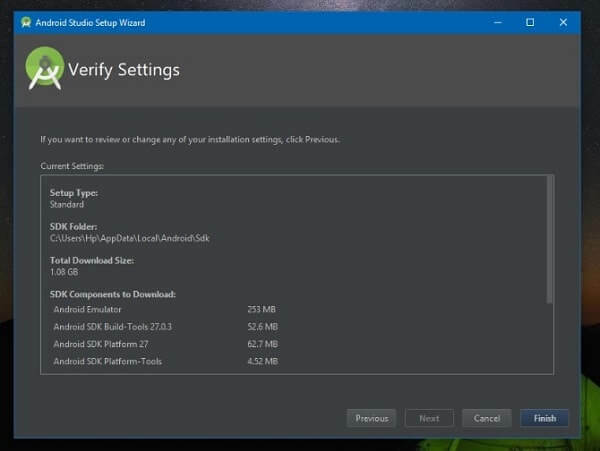 – Select Android Studio theme, and now Android studio will ask you to verify settings. After verifying settings setup will start downloading all required files. – When all files get downloaded, you”ll get a window to create or open project. – Click on “Start a new Android Studio Project”, and then click on Next, then again click on next, to Open Android Studio. 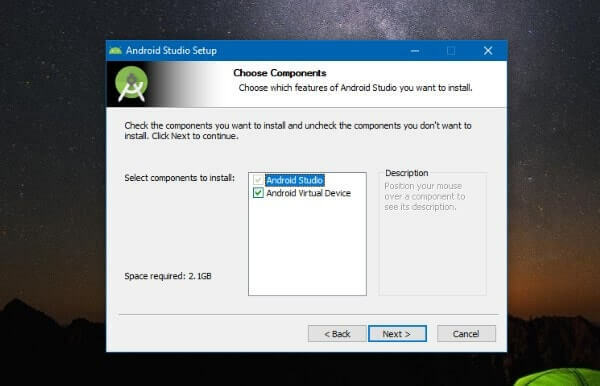 From Android Studio main menu – Click on Tools > Android > AVD Manager. – Now, In Android Virtual device manager, Click on “Create Virtual Device” option. After clicking on create the virtual device, AVD will show you the list of mobiles. But as of now, Android P is available only for Pixel Devices. That’s why to Choose Pixel device and then click on next button. AVD will show you now all available Android OS for pixel device. Click on download button of Android P, to download Android P system image files. After downloading Android P, Click on next button. And this time it will ask you to select RAM for Emulator. If you want to run Android P emulator without any error, then select at least 2GB of RAM. When setup process of Android P emulator gets completed. Then, You will able to see play button option on the Android virtual devices list. Click on that button to run Android P Emulator. So, this is the only method available to Install Android P on PC. If you know any other better way, then feel free to comment. And, if your PC isn’t able to run this emulator, then don’t try to flash it on pixel devices. I am unable to share a screenshot of Android P emulator. Because of low specification PC, I am unable to run it. Previous ArticleHow to get Kik for Windows and Mac OS – Complete Guide. Next ArticleHow to fix Windows 10 Memory Leak and high CPU usage. 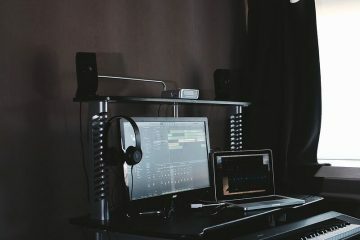 How to get GarageBand for Windows 10 – GarageBand Alternative. 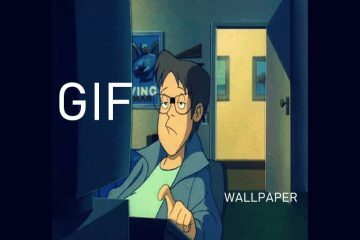 GIF Wallpaper Windows 10 – Set a GIF as your background. 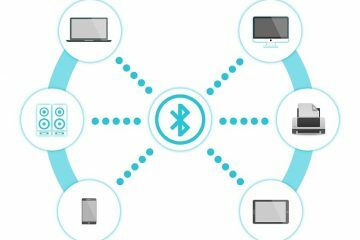 Windows 10 Bluetooth missing – Solutions to fix it. 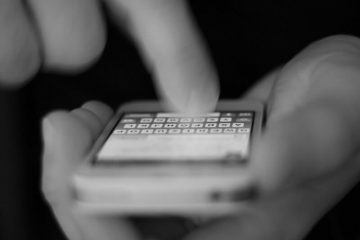 How to Block text messages on Android – Working Method. How to Burn ISO to USB Drive – Complete Guide.